The Clinique Chirurgicale de Laval is an approved center for treating Dupuytren’s disease with Xiaflex collagenase injections. Xiaflex is a non-surgical treatment that has been proved effective in correcting deformed fingers and allowing a rapid return to normal finger function without complications. This is a genetic, inherited disease. While it is usually completely painless, it nevertheless continues to progress slowly. In Dupuytren’s disease, the subcutaneous tissue in the palm of the hand thickens and contracts, right up to the tips of the fingers. 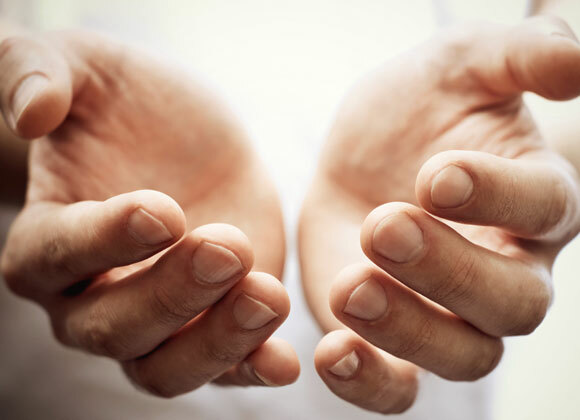 Little lumps or nodules form, which can then join together, forming cords of tissue that prevent affected people from fully extending or bending their fingers (mainly the ring finger and the little finger) and can reduce the hand’s overall mobility. Xiaflex collagenase treatment has been shown to be a successful solution for slowing the progress of the disease and breaking the cords of tissue formed in the palm of the hand. The product is injected by a healthcare professional directly into the palpable cord inside the hand, in order to dissolve the nodules that have formed. The hand is then bandaged, which may temporarily impede use of the affected hand. Your doctor will organize a follow-up visit a few days after the injection so that your finger can be extended, which will help break up the cords. Your doctor may wish to administer more than one injection to achieve the desired outcome.